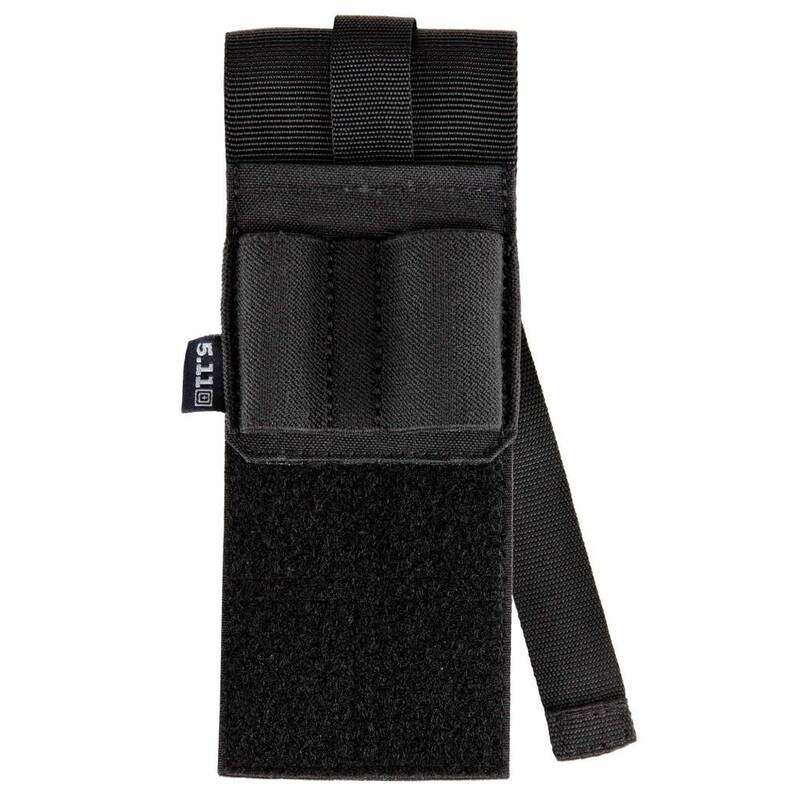 A highly useful accessory on patrol or at the range, the Light-Writing Sleeve wraps around your shooter's log or notebook and provides space for a writing implement, flashlight, business or credit cards, and even includes an integrated bookmark. 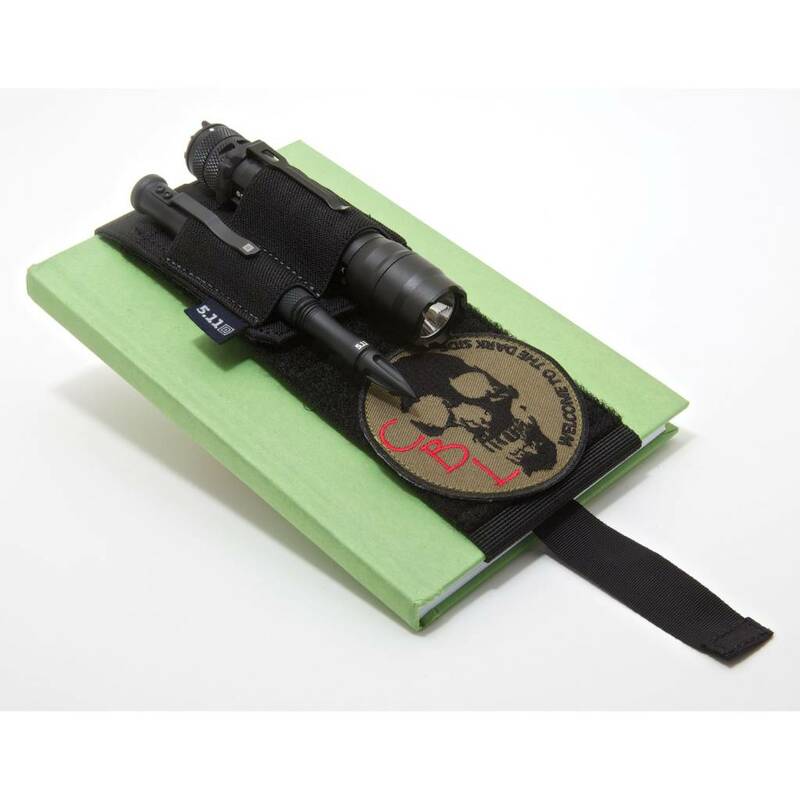 A highly useful accessory on patrol or at the range, the Light-Writing Sleeve wraps around your shooter's log or notebook and provides space for a writing implement, flashlight, business or credit cards, and even includes an integrated bookmark so you can pick up where you left off. A hook and loop tab offers room for a flag or morale patch.